Guelph, ON – Group tickets provide lasting experiences for groups of 13 or more and are available by contacting the Nighthawks Membership Services team directly at (548) 988-HAWK. Modelled after top international professional leagues, the CEBL is comprised of six founding teams located in Guelph, Hamilton, St. Catharines, Saskatoon, Edmonton and Abbotsford. Each teams regular season schedule will be comprised of 10 home and 10 road games using FIBA (International Basketball Federation) rules, and player and referee standards set by Canada Basketball. Rosters will be comprised of 70 percent Canadian players, with many playing professionally in North America and overseas during the traditional basketball season. 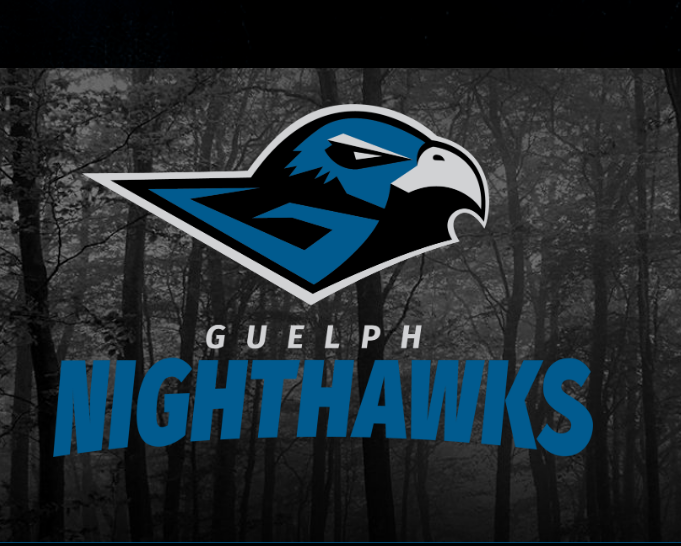 The Guelph Nighthawks host their inaugural 2019 Canadian Elite Basketball League home opener on Saturday, May 11that the Sleeman Centre against the Saskatchewan Rattlers. For more information on the Guelph Nighthawks and available ticket packages please visit www.thenighthawks.ca/tickets or call (548) 988-HAWK.